Lipotropic literally means “fat loving” and the term is used to refer to substances that are able to help the liver metabolize fats and remove them from the bloodstream. Lipotropic nutrients increase production of lecithin by the liver thereby helping to keep cholesterol more soluble and lessening deposits in the blood vessels. They help prevent accumulation of fats in the liver. Lipo-BC may assist in increased metabolism to burn fat, aid in removing and transporting fat out of the body, and prevents abnormal accumulation of fat in the liver. Pro-Fill contains vitamins, minerals, and a bulking agent to create a feeling of fullness and to help curb the appetite. Chromium, an essential trace mineral, has been added to this combination to aid in the metabolism of sugar and carbohydrates. 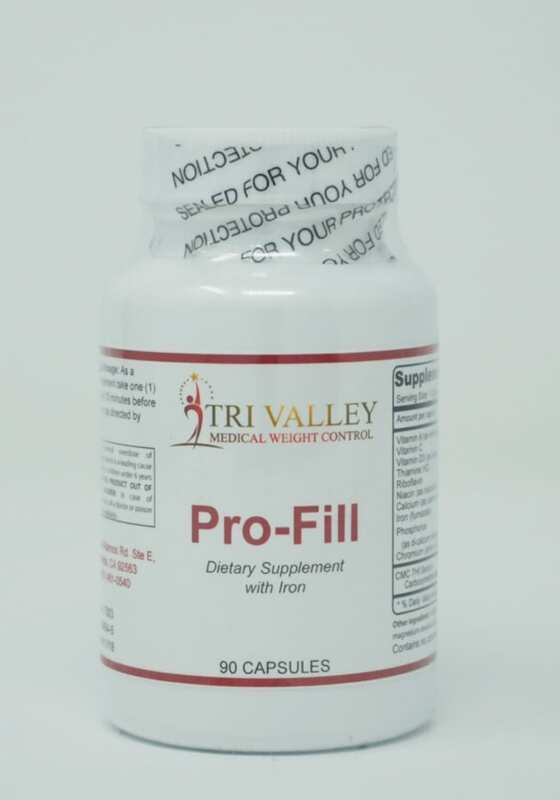 Pro-Fill may assist in providing a feeling of fullness, controlling appetite, reducing cravings for sugar and carbohydrates, increasing the rate of metabolism, and helping to burn calories more rapidly. 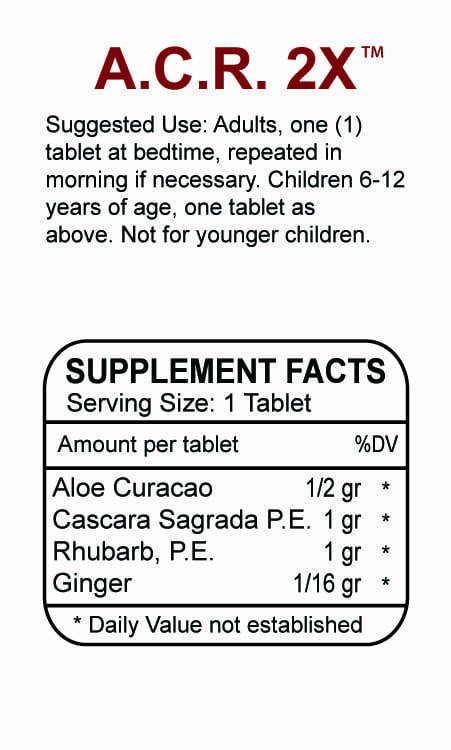 Garcinia Cambogia is a chemically unique compound that has been studied extensively for its effects on appetite regulation, metabolism, and total body lipids. It may help normalize lipid levels, appetite regulation, boosts insulin efficiency with increased energy, and Causes calories to be burned in a pattern not unlike thermogenesis. 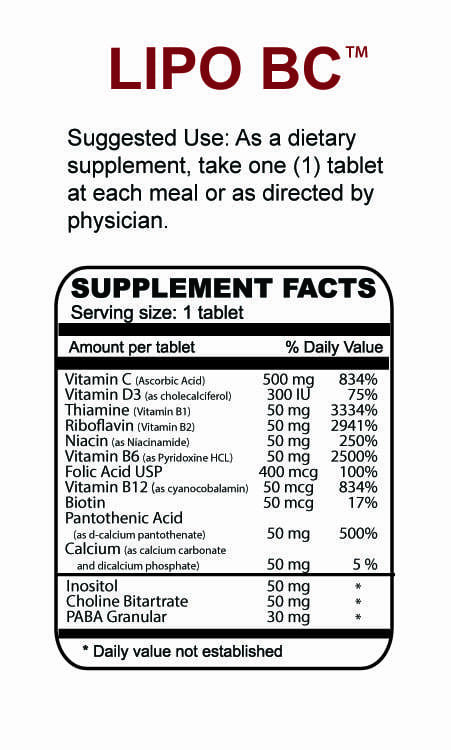 Stress Away + is an iron free daily supplement rich in vitamins and minerals formulated by a bariatric physician to aid in the replacement of vitamins and minerals commonly lost through dieting. 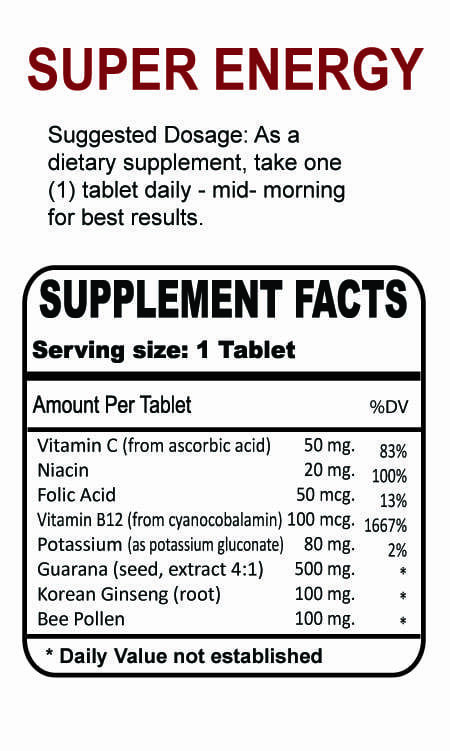 A Balanced combination of Korean Ginseng, Guarana, Bee Pollen, B12, Folic Acid and Vitamin C to help naturally boost energy. A topical enhancement cream, formulated with some of the same ingredients that are commonly used in the micro-needling therapies. It is formulated to provide maximum absorption through the skin. It may help with cellulite by dissolving excess fat deposits and improving lymphatic draining. It may help with localized fat reduction by assisting in the breakdown of existing fat cells. It may also help with face rejuvenation by enhancing elastin production and collagen stimulation. For any cell in the body to exist, it must produce its own energy in order to maintain basic metabolic functions such as taking up and utilizing nutrients, synthesizing new proteins, and discarding waste material. In response to systemic cellular energy deficits, the organism first encounters health disorders and then will die. Most of the cellular energy is produced in the form of adenosine triphosphate (ATP) from structures in the cell called mitochondria. Diseases of aging are often referred to as “mitochondrial disorders.” As mitochondrial function weakens the cell, lowering energy production, so does the vitality of the organs such as the heart and brain. Adenosine Monophosphate appears to be beneficial for correcting low energy production due to mitochondrial dysfunction. Rhubarb Root- this is a familiar root that can aid in the prevention of accumulation in the intestines. Rhubarb contains calcium, Vitamins A, C, B-Complex and some trace minerals. Ginger Root- this root can help soothe the gastrointestinal tract, relieve indigestion and abdominal cramping. Ginger can aid in the cleansing process of the bowels, skin, and kidneys. 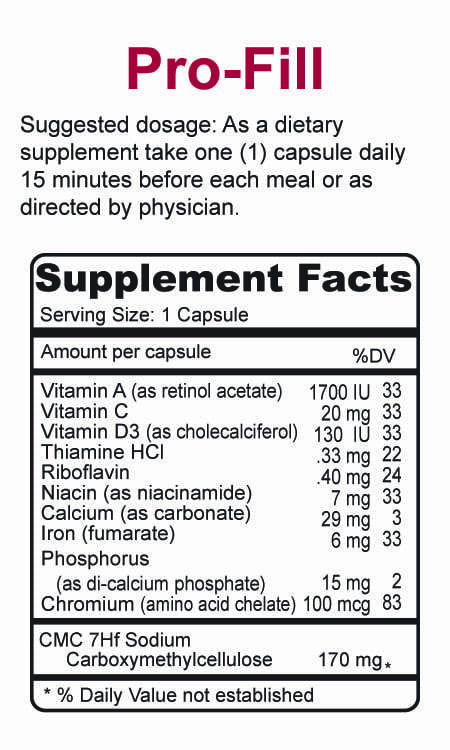 It contains phosphorus, iron, sodium, potassium, magnesium, vitamins A, C, B-Complex, and some protein. 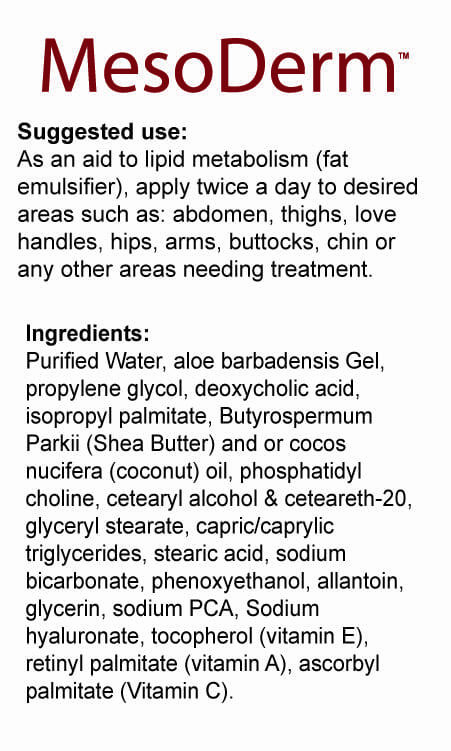 Aloe Curacao- this natural herbal product is a natural stool softener known to work gently on the system. 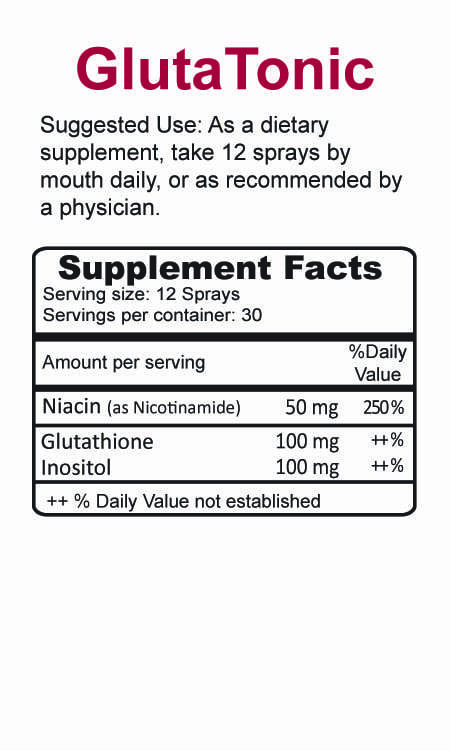 Amino Acids- Acetyl L-Carnitine, the biologically active form of the amino acid L-Carnitine is a unique nutrient that supports fat and sugar and metabolism. Acetyl L –Carnitine Facilitates the youthful transport of fatty acids into the cells of mitochondria, better enabling dietary fats to be converted to energy and muscle. Lipotropics- Choline, methionine, Inositol and betaine are the right combination of lipotropic nutrients with the ability to mobilize fat from the liver and increase metabolism. 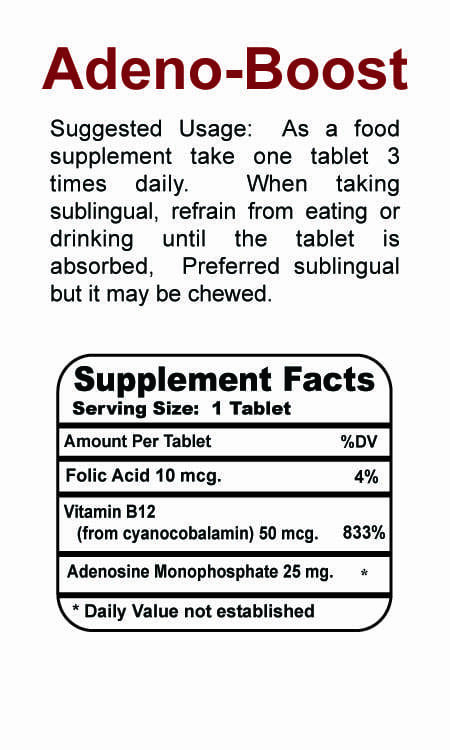 Vitamins- Super charged with vitamin B12 , from methylcobalamin. 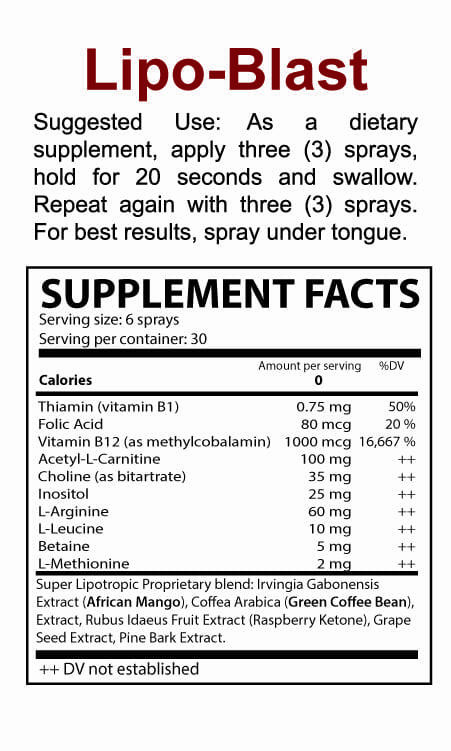 Methylcobalamin is considered the most potent form of B12 found in nature and the only active form of vitamin B12 in the brain outside mitochondria, We need methylocobalmin for the healthy development and sustenance of our circulatory, immune, and nervous system. 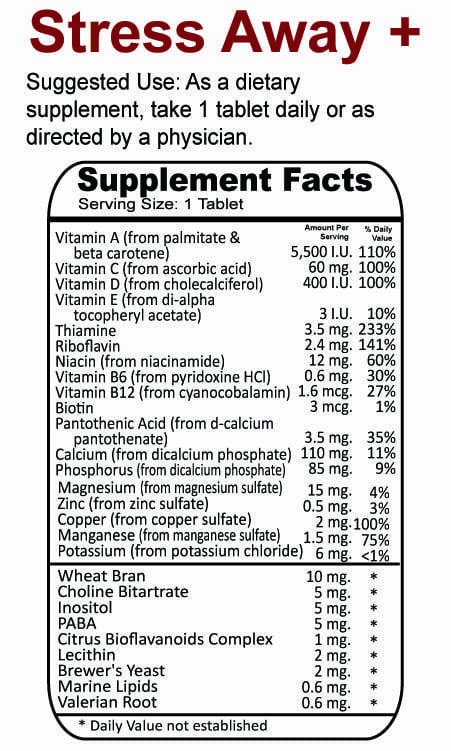 Vitamin B1 (Thiamine) has an integral part of this group of vitamins. Vitamin B1 helps the body to release the energy stored in fats, proteins, carbohydrates, allowing the body to use and burn them. Folic Acid- plays an important role in the breakdown of lipids or fats. It is critical for nucleic and amino acid metabolism and is required for cell division. Folic Acid is also involved in protein digestion and fat burning. GABA- is an amino acid and a powerful neurotransmitter, which plays a key role in energy balance. 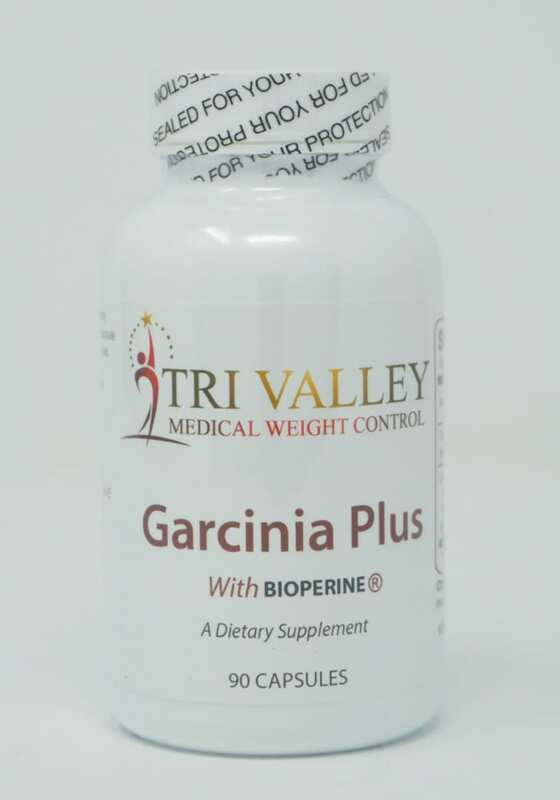 Studies have shown that oral intake of GABA can result in an increase growth hormone levels by as much as 400%, which may help promote lean body mass via lipolysis and protein synthesis. 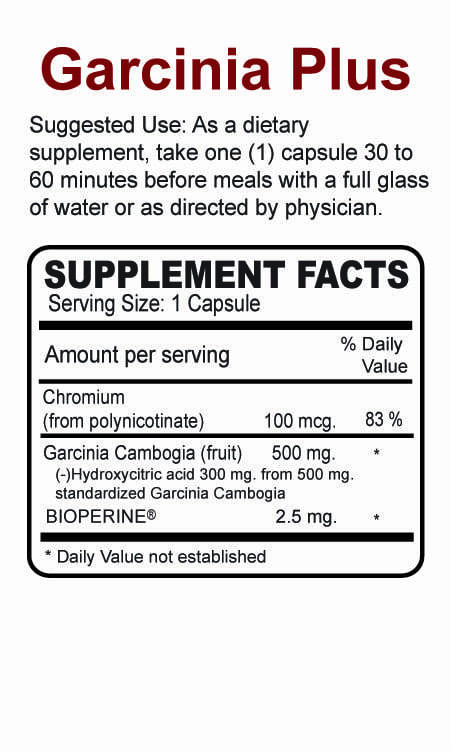 L-Carnitine- is essential to the metabolism of stored fats. 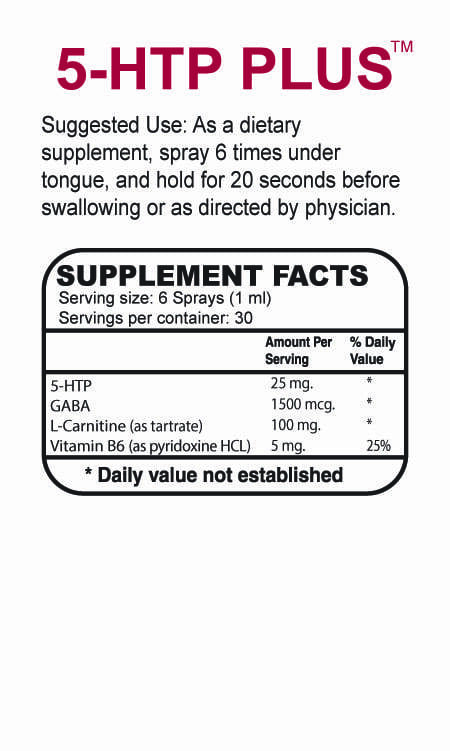 L-Carnitine facilitates the transport of fatty acids into the mitochondria, the cells energy furnace. Supplementing with L-Carnitine has been shown to stimulate lipolysis, a process that results in increased fat burning and ATP production. 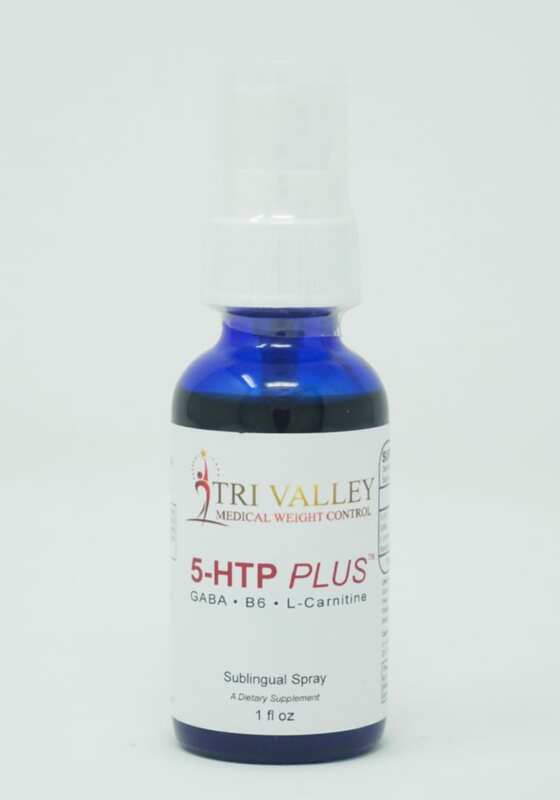 5-HTP- is an intermediate in the synthesis of nature’s appetite suppressant, serotonin. Studies have shown that increased levels of serotonin leads to a release of satiety hormones while simultaneously blocking specific neurons which inhibit satiety. 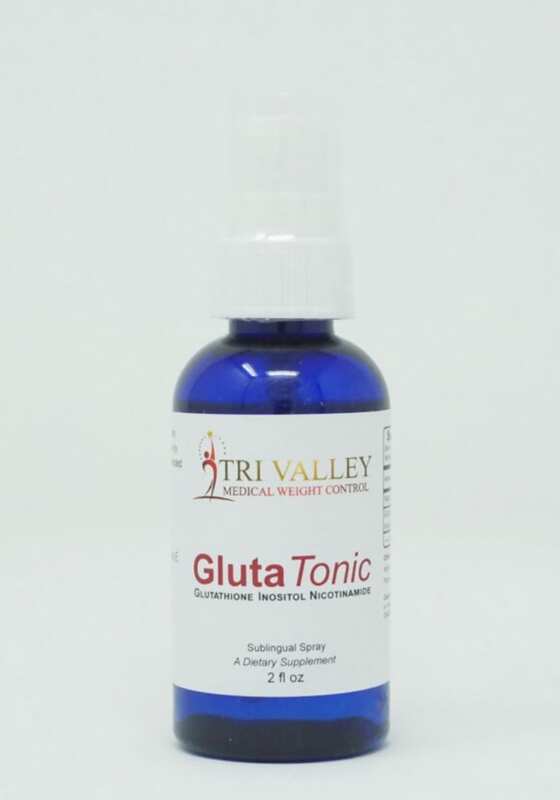 Glutathione, Inositol, and Nicotinamide play key roles in cellular metabolism which can dramatically raise energy levels, strengthen the immune system, fight inflammation, improve athletic performance, detoxify the body, aid in cellular repair and even slow down the aging process.